Plan a summer staycation and holiday at home with the family. 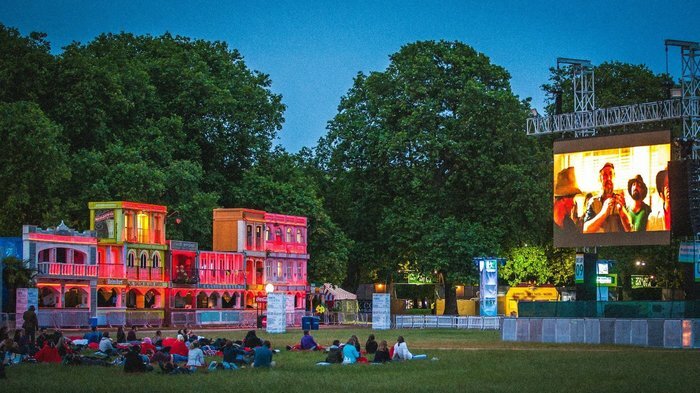 Here to help, LondonTown has listed the best events for children in London this summer. From cheap budget places to stay to luxury 5 star hotels see our discounts for hotels, including Holiday Inn London Mayfair from 51% off.